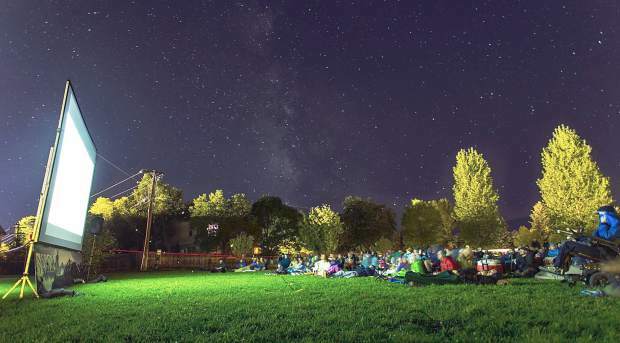 Carbondale's 5Point Film Festival includes events and screenings at the Carbondale Recreation Center and other locations around town. Two days down and two left to go in this year’s 5Point Film Festival. In other words, get to Carbondale now for the annual gathering that’s become more movement than movie showcase — a call to action for adventurers of all stripes to inspire awe through something more meaningful than hucking the biggest cliffs. Headquartered in the Carbondale Rec Center, 5Point has literally changed the offseason vibe downvalley since its inception in 2008. Curated with its titular five points — respect, commitment, humility, purpose and balance — the festival has a spirit about it that’s hard to put in words and impossible to replicate.